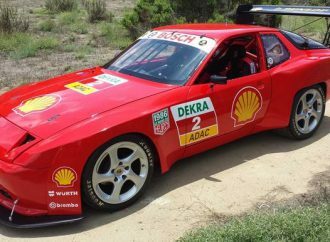 Strange as it may sound today, there was a time when the Porsche company feared that the days were numbered for its rear-engine sports cars. 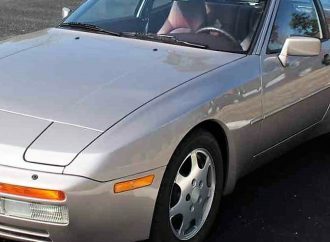 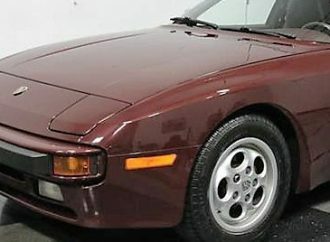 While browsing the many cars for sale on ClassicCars.com, I decided the Pick of the Day should be a Porsche. 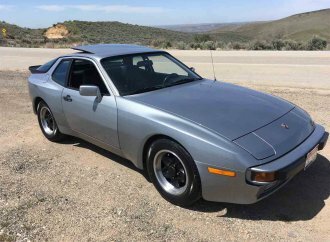 With news of the Porsche Speedster “barn-find” buzzing throughout the office, I couldn’t help but feature a Porsche as my pick of the day. 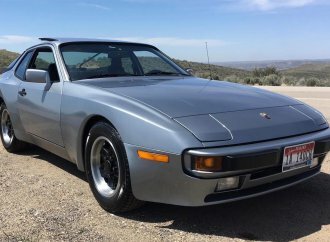 I set out to find the perfect Porsche on ClassicCars.com.